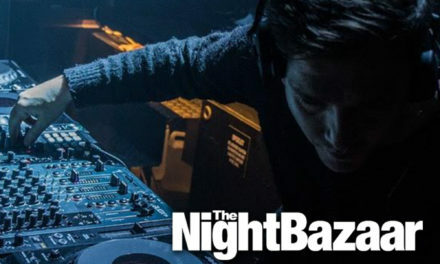 FAKE News exploded onto the underground dance music scene earlier this summer and have since become one of the hottest properties to emerge this year. 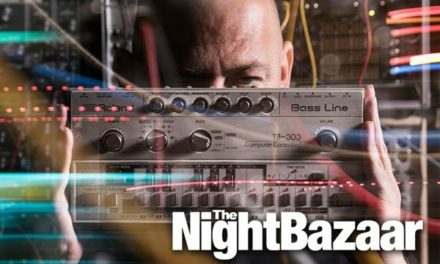 Delivering a heady blend of House and Techno they are on a mission, playing to up for it crowds with the sync button switched off and refusing to sell tickets for the promoter at the same time (most of their mates have settled down and had kids). 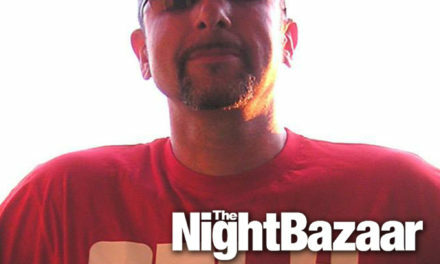 With a wealth of experience behind them promoting parties and artists, racking up years behind the decks and paying their dues to the industry, why the hell should they? 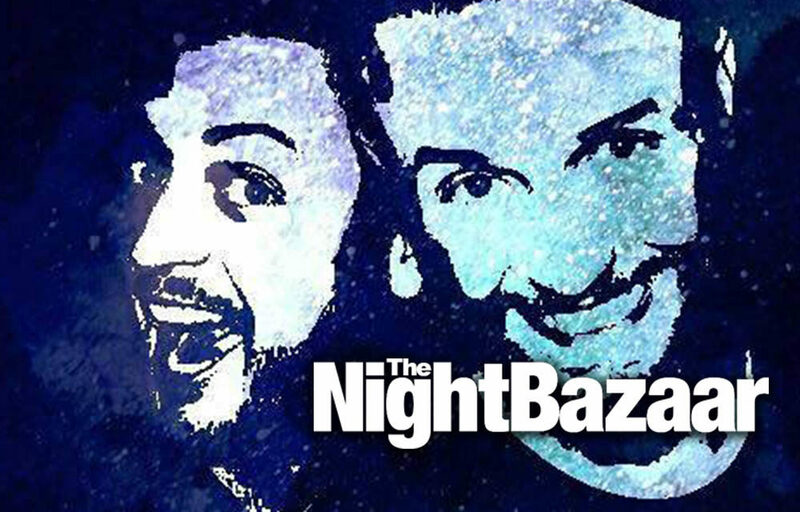 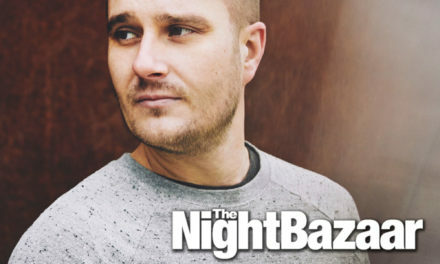 They have recorded the next instalment of The Night Bazaar Sessions for you to enjoy right here.